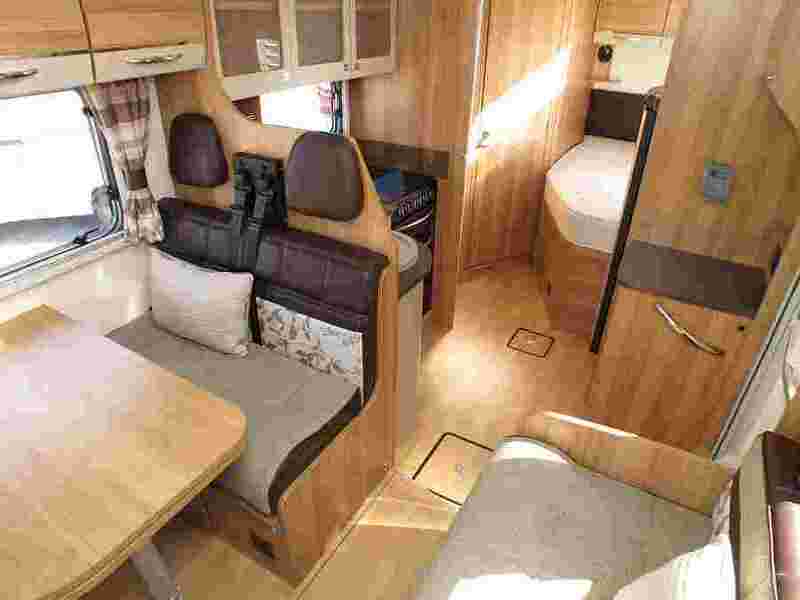 Originally supplied by our company and in excellent condition throughout, this one owner low mileage Bailey motorhome for sale won't last long and really does need to bee seen to appreciate the condition. 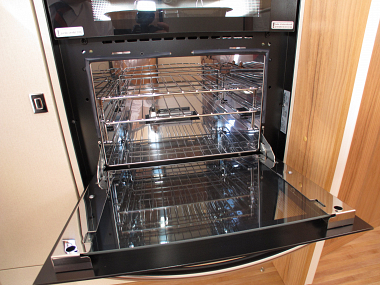 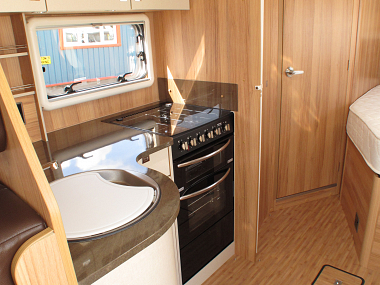 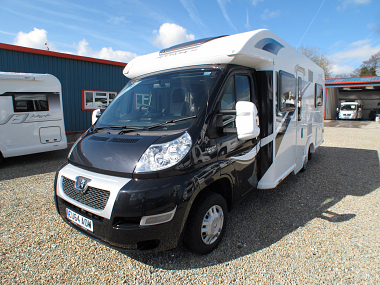 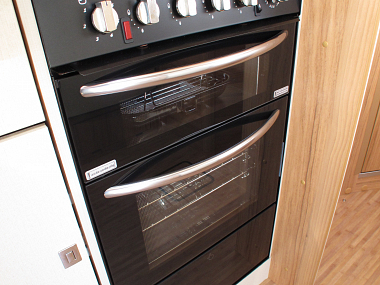 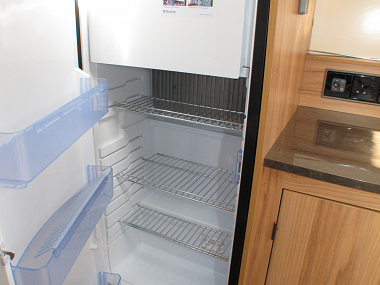 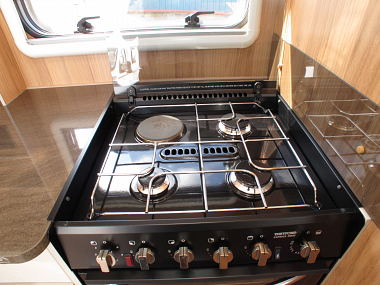 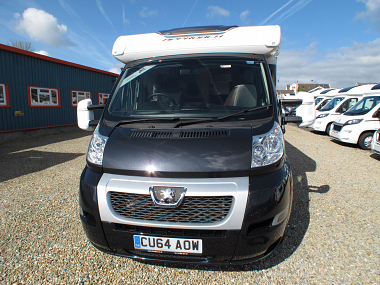 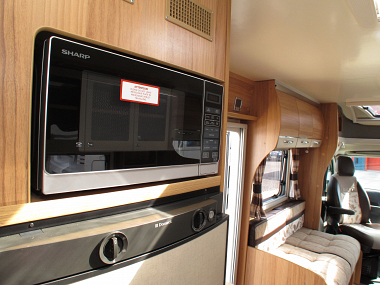 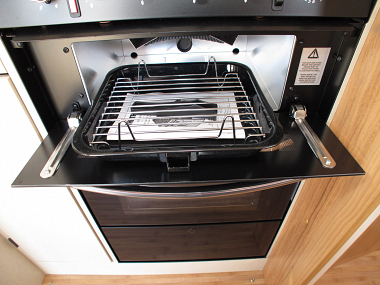 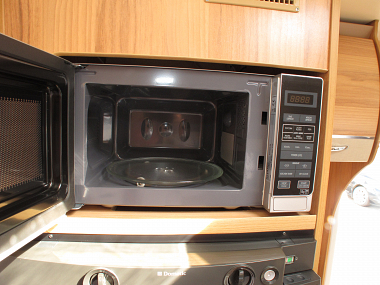 The Bailey Autograph 745 is a fantastic motorhome coming in at just 3500KG so can be driven by any licence holder and fully equipped with the Alde wet central heating, 4 Burner dual fuel hob, oven, grill & microwave. 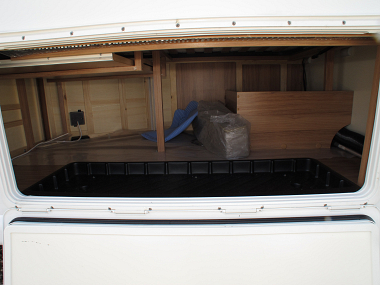 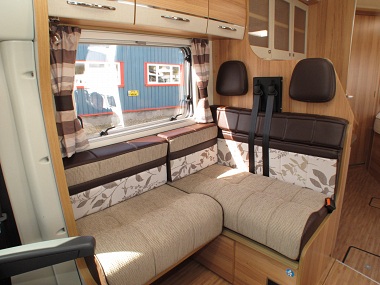 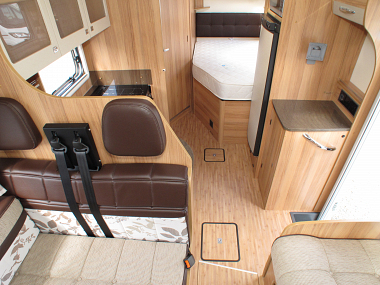 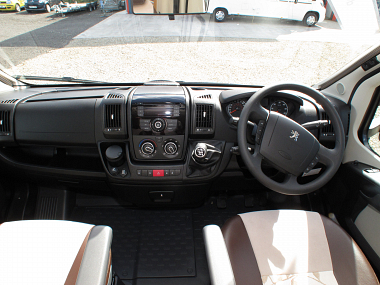 A spacious front lounge with the benefit of driver and passenger swivel seats, give a comfortable lounge/dining area. 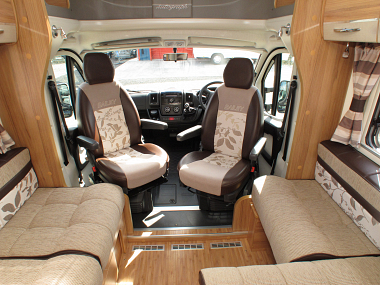 Plus with the additional 2 seatbelts family members can travel safely with you. 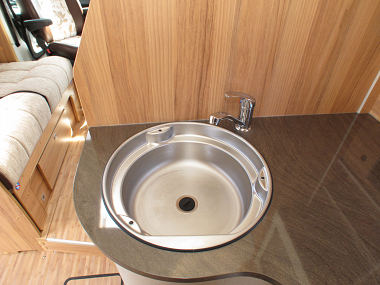 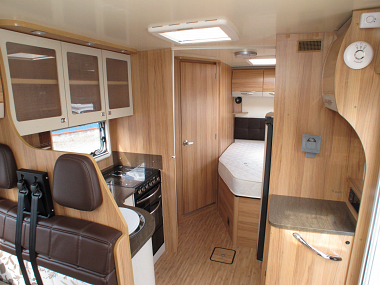 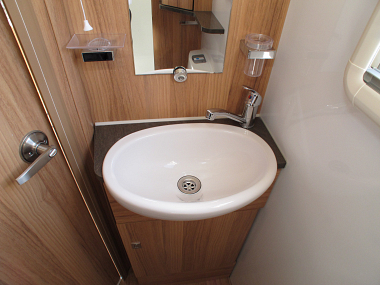 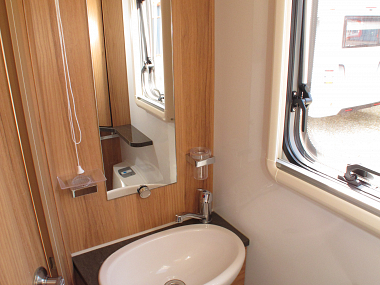 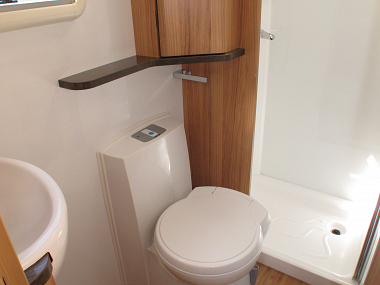 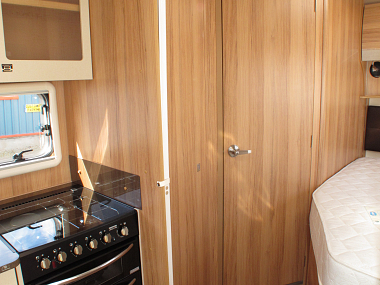 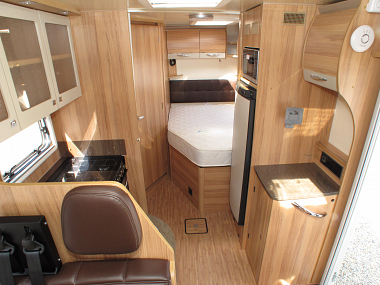 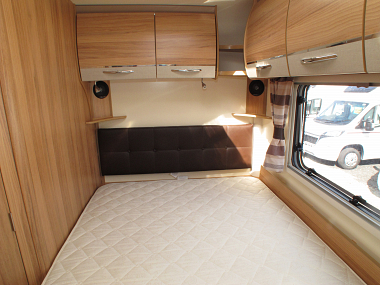 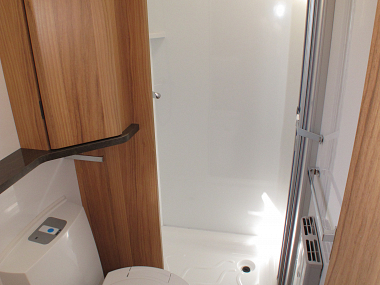 A fixed rear bed with on-suite washroom with separate shower cubicle gives you everything you need in a nice modern looking Bailey Autograph motorhome. 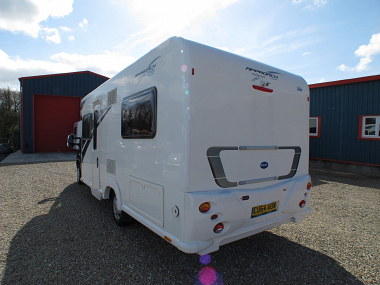 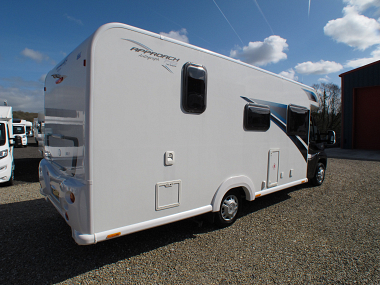 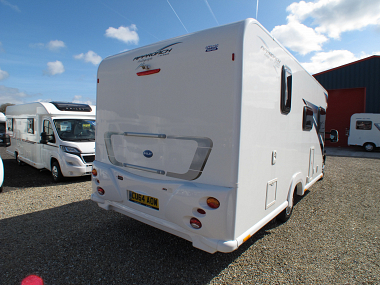 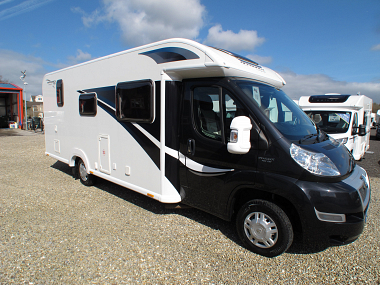 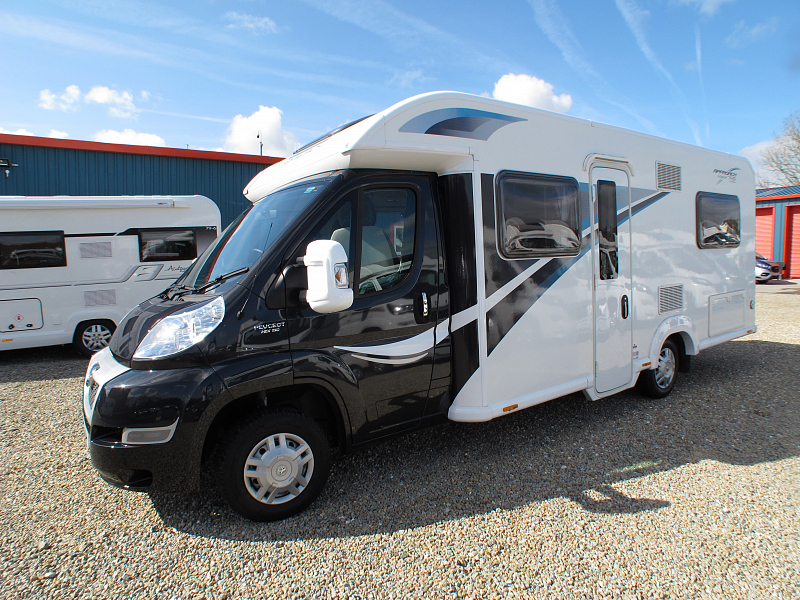 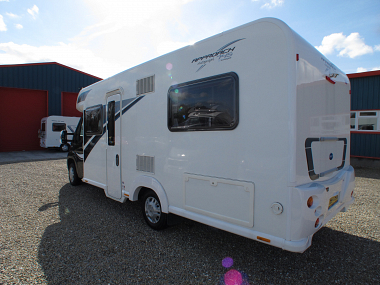 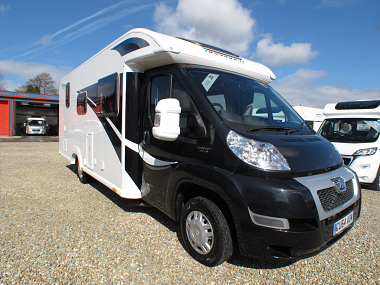 This great Bailey motorhome for sale will come to you with a 12 month warranty, a full pre-delivery inspection by our NCC Approved workshop, new MOT, service, and a full handover and demonstration on your collection day.